Dining out at Loch Lomond is a great treat. 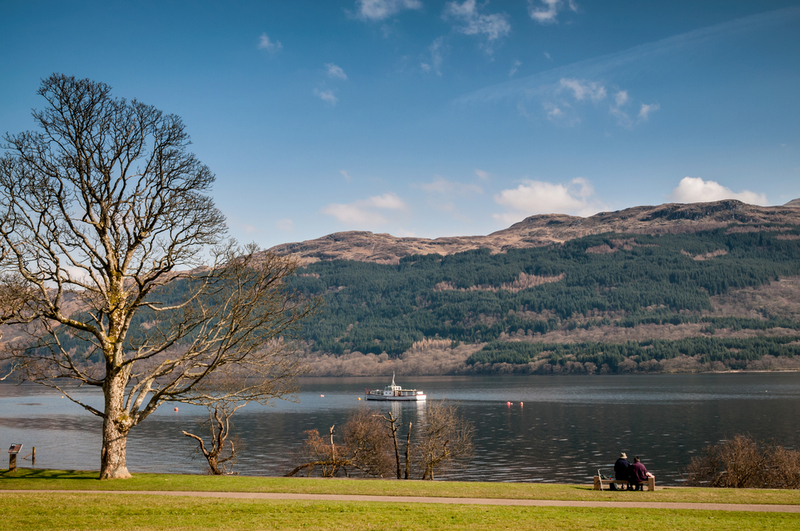 There are so many restaurants to choose from – regardless of where you are on the shores of the loch. The dining options also have a huge variety. You can make a choice depending on the cuisine that you want to eat. You have options for fine dining, rural pubs, luxurious restaurants, tearooms, and seafood restaurants. The best part about dining in this place is you will enjoy the great scenery as you dive into your meal. Regardless of the time that you want to eat, you can find the best place that can satisfy the cravings of your palate. So what are your options when dining out at Loch Lomond? Here are some of the restaurants you can look into. This tearoom is located in Callander. The Lewises (owners) are bent on making sure that the food they serve is fresh and safe for their diners. This is why they prefer to use locally-sourced produce. It all started as a bakery and has now expanded into a tearoom. You can enjoy a quiet afternoon enjoying the fruits of some Scottish baking. This restaurant is located in the village of Drymen. It is in Winnock Hotel – but you do not have to be checked-in to dine in. The restaurant specialises in Scottish cuisine that includes local beef, venison, fish, and lamb. If you want a taste of Scotland, this is where you have to be. And you should probably know that their whiskey is also quite superb. This bar is actually a new concept when it comes to dining out at Loch Lomond. It combines fantastic whiskey with fresh fish. You might be surprised that the two actually goes well together. They even offer take away if you are in a hurry. Located in Bearsden, this used to be called The Inn. It is a quick stop for some coffee and muffin before passengers catch their train. But that does not mean you cannot stay for long! They offer high-quality drinks and an ambiance that exudes an energetic vibe. This is located in Cardross. It offers home-cooked dishes that diners will surely love. Since they are open from 12 noon to 9 pm, you can get both lunch or dinner. The menu ranges from a la carte to snacks. The food they serve are quite traditional and will give you a taste of a Scottish meal. This restaurant can only cater to 80 people at one time. They also offer different menus depending on the time of the day. So if you want to grab some lunch, make sure you are there between 12:30 to 2:30 in the afternoon. And if you are after a cup of coffee, it is only served from 11 am. The restaurant is open every day except on Tuesdays. Located in Balloch, this restaurant gives you a taste of Indian cuisine. It serves the area for more than 25 years already! Quite a feat for a restaurant that offers international cuisine. The environment is also quite vibrant and relaxing at the same time. These are only some of the options that you have when dining out at Loch Lomond. 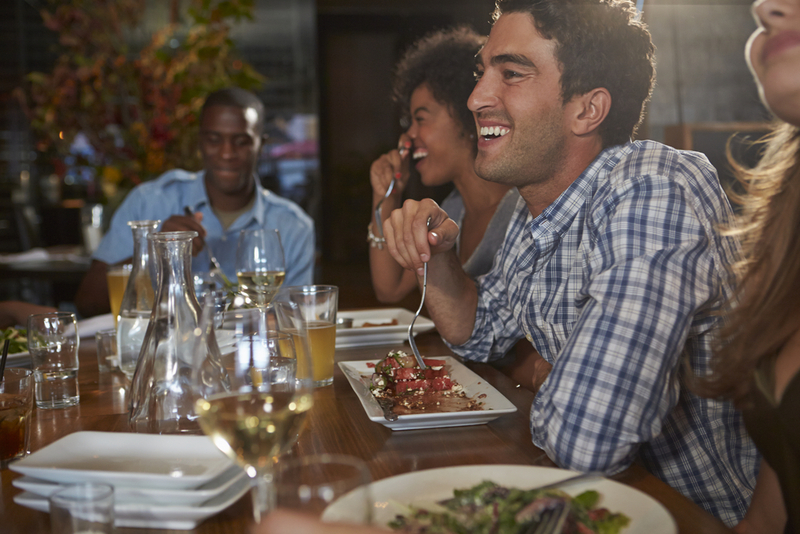 Even if you are staying in a self-catering accommodation, you should still try one of these restaurants at least once or twice.